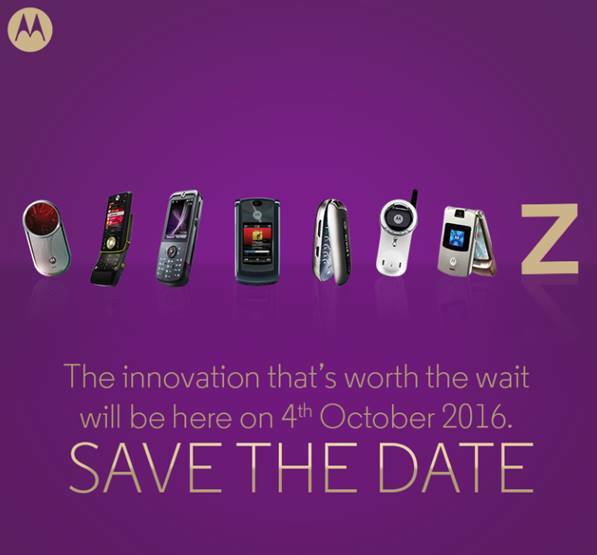 After making its debut in The US, Motorola Moto Z is finally coming to India along with one of its brother i.e Moto Z Play. While Z Force will remain a Verizon exclusive only. The company has started sending out media invites for the launch event set to take place on October 4. Moto Z is the world's thinnest phone at 5.2mm, comes with a 13MP camera, 4GB of RAM, the snapdragon 820 CPU, and a 5.5" QHD screen. The Z Force comes with a 21MP camera and 40 hours of battery life. Motorola also says its new TurboPower will charge your phone one hour per minute, so 15 minutes will give you 15 hours! Talking about The Moto Z Play which was launched later, after Moto Z/Force. The Z Play features 5.5" full HD screen, a Snapdragon 625 SoC and a 16MP camera. It's 7mm thin and comes with a headphone jack. In terms of design, it doesn't differ much from the Moto Z, though this one comes with a plastic back. Along with Moto Z, Lenovo might also launch new Moto Mods. 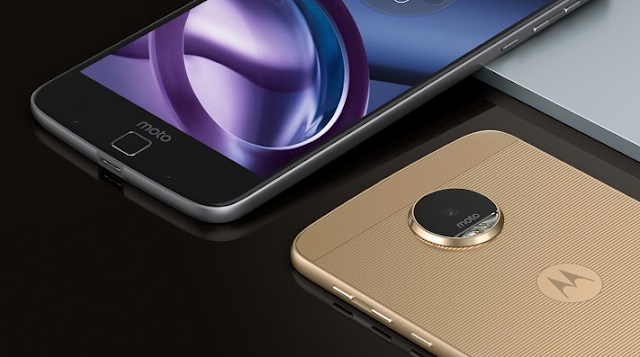 The Moto Mods are swap-able accessories which get attached to Moto Z Smartphones via magnet. Moto Mods includes Pico Projector, Pro camera, JBL Speaker, Style Mods and a Battery pack. Will you be buying one? Comment below!